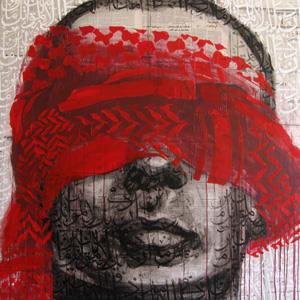 Middle-Eastern Art seems to be the hot thing at the moment. With the international auction house, Christies, setting foot in Dubai back in 2005, the market has seen a long overdue international interest as well as significant growth in terms of sales and artistic production – and prices, needless to say. 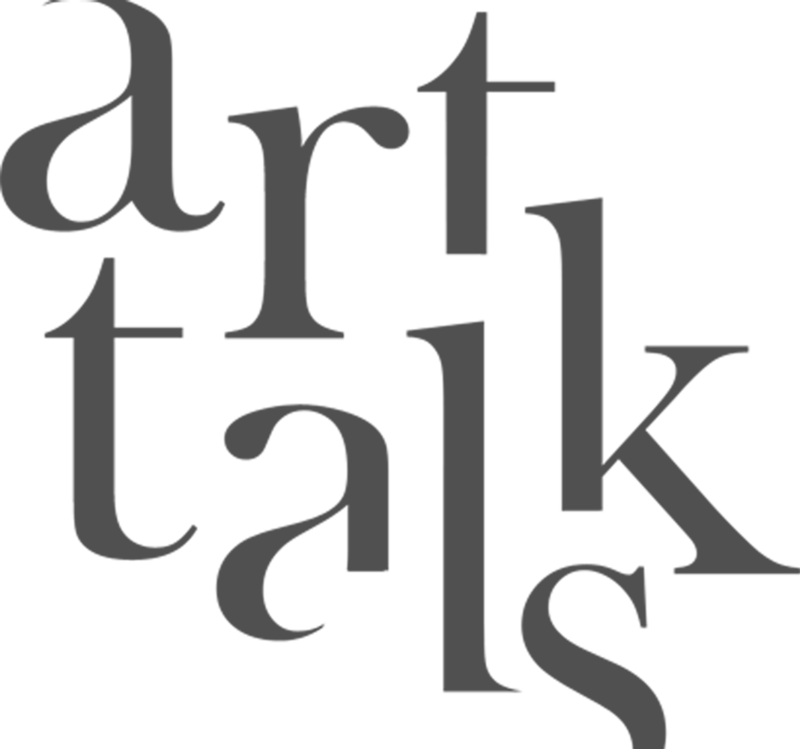 The seminar provides an introduction to the key players that are shaping today’s booming market – from fairs to museums as well as top artists and iconic works from Arab and Iranian artists. The seminar will also reflect on where Egyptian Contemporary Art stands within the regional market and on how and if the Arab Spring is playing any role in the development of Middle-Eastern Contemporary art.